The DelFin Project continues to grow and as we expand will need to hire sales, marketing and business development professionals. 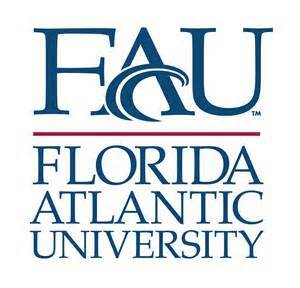 On February 10th, 2015 DelFin will be recruiting professionals at the Florida Atlantic University Career and Technical Fair to be held on the Boca Raton campus. The Career & Technical Fair is a job fair for FAU students and alumni seeking full-time, Co-op, and internship opportunities in all fields including accounting, banking, government, human services, management, retail, sales, education, science, health care, information systems, engineering, and computer science. For more information contact the FAU Career Development Center at 561.297.3533.